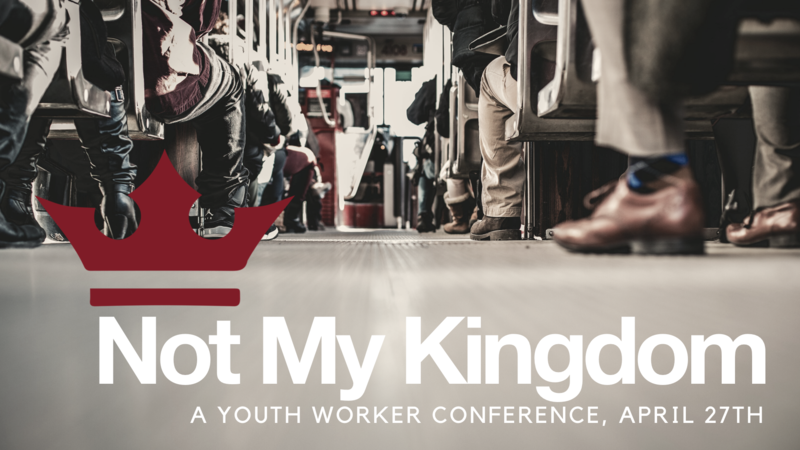 Youth ministry veteran Duffy Robbins will be the keynote speaker at the Not My Kingdom Conference, a one-day youth worker training event set for April 27 at Mt. Horeb United Methodist Church in Lexington. The conference is scheduled for 10 a.m.-4:30 p.m. Check-in and registration begin at 9:30 a.m. The cost is $30 per person, which includes lunch. Register a team of four or more from your local church/charge, and the cost drops to $25 per person. Anyone who registers by April 15 will be entered into a drawing for Apple AirPods. 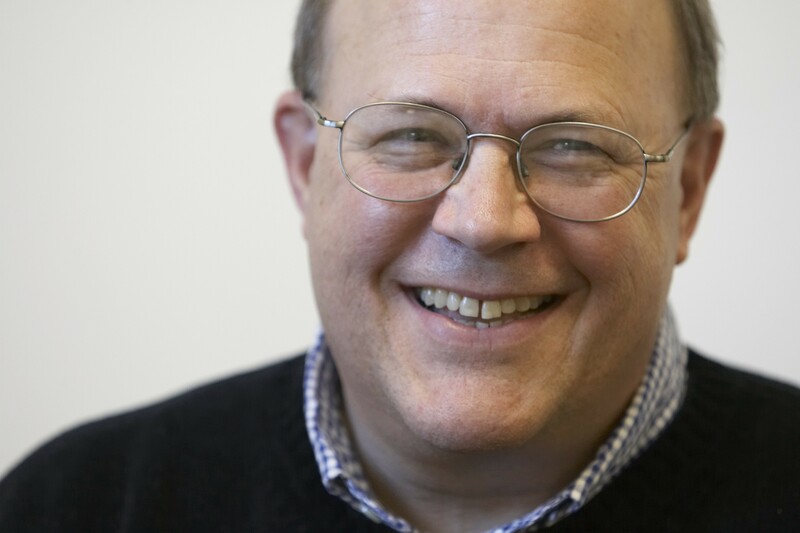 Robbins is a professor of youth ministry at Eastern University in St. Davids, Pennsylvania, He has worked in youth ministry for 35 years and speaks around the world to teenagers and people who care about teenagers. He also has written numerous books about youth ministry. Not My Kingdom offers youth workers in rural and urban settings, volunteers and paid employees, and those serving small, medium and large churches an opportunity to be part of two breakout sessions on topics such as programming and planning, service and missions, intentional relationships, and integrating youth into the life of the church. A “think tank” session will feature guided discussion about burning questions in youth ministry.